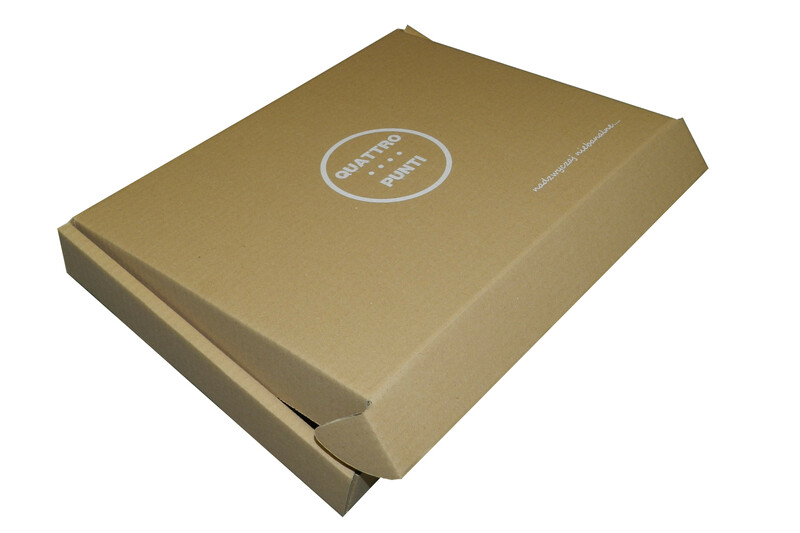 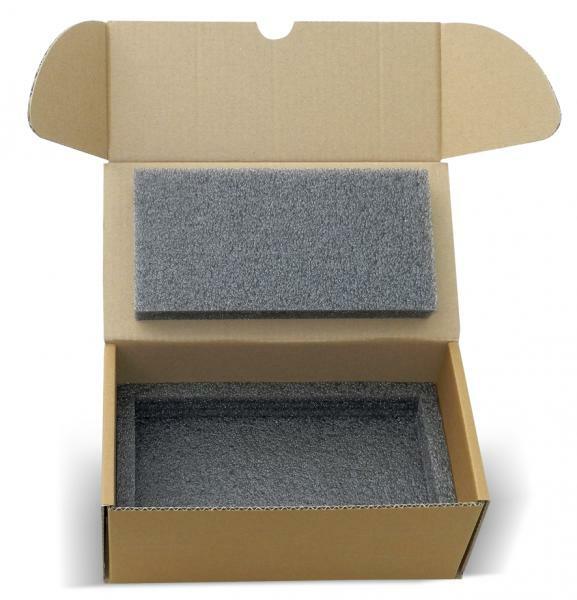 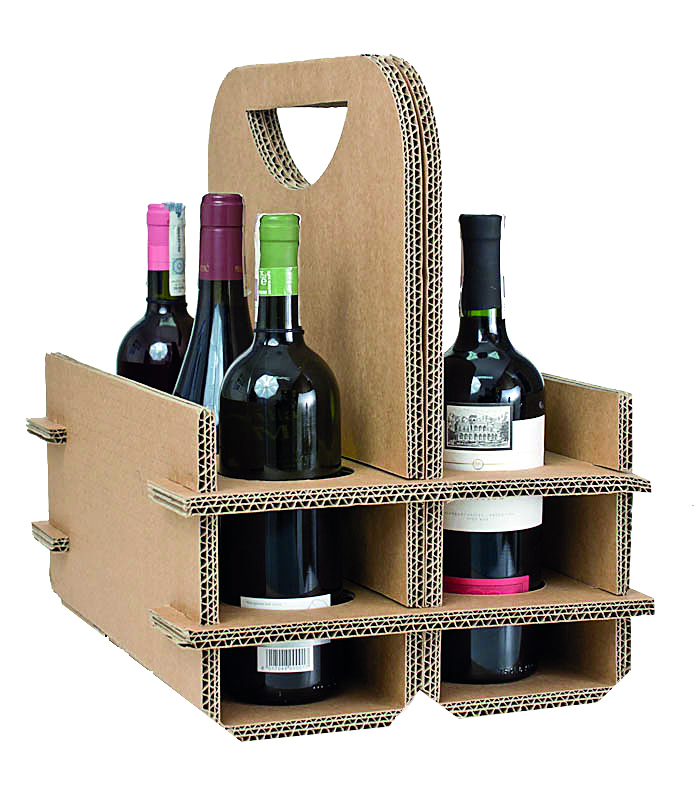 We manufacture cardboard packaging from simple flap boxes to more complicated die cut ones. 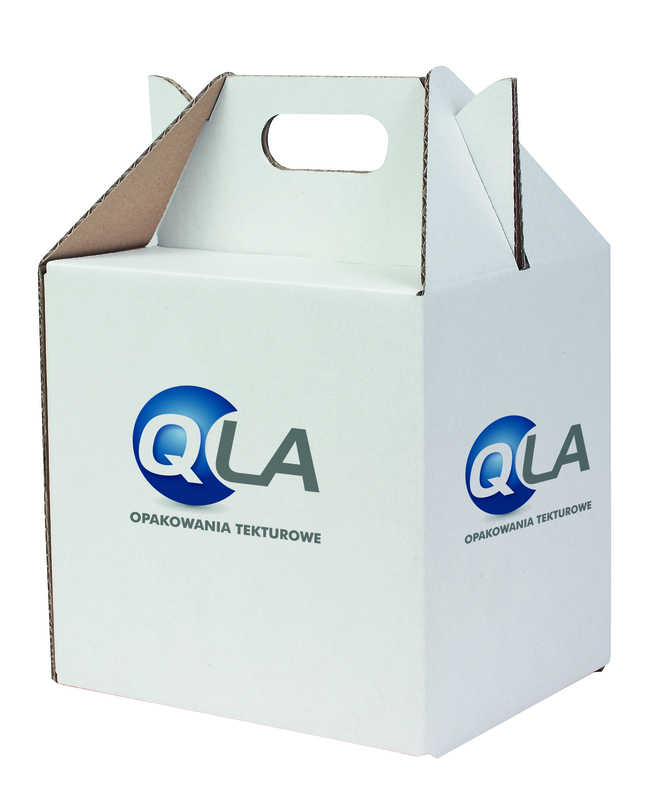 We can also provide all necessary packaging materials to guarantee superior protection of goods during transport. 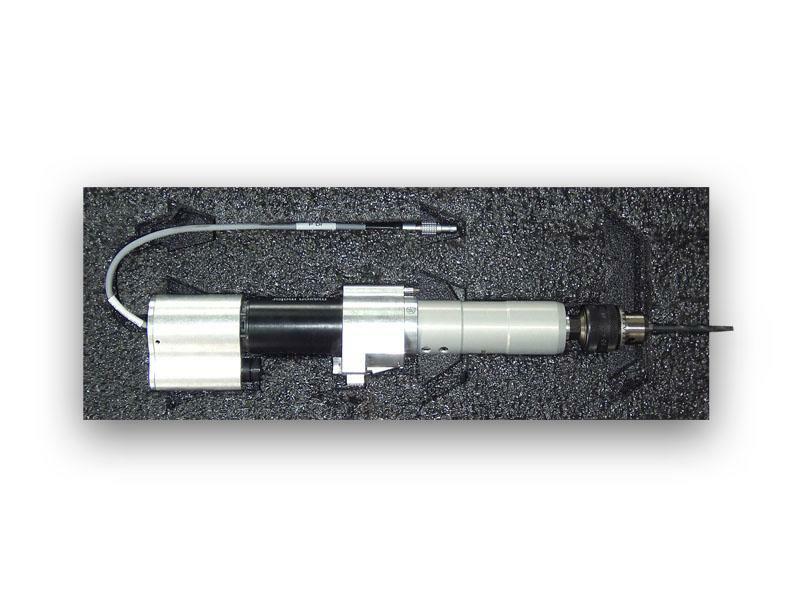 To cover the requirements of our all customers we can create some really unconventional solutions.We profit from both our experience and technology based on the most advanced machinery available at present.